Once upon a time, I was the moderately successful teenage webmaster of a “Weird Al” Yankovic fan site. 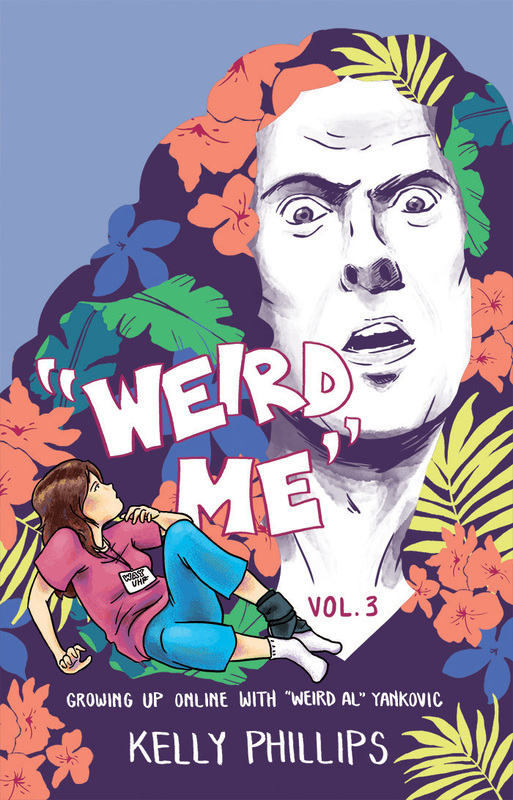 From minor notoriety, to jet-setting for concerts, to earning a stalker, each volume of Weird Me showcases the awkward (and true) intricacies of an adolescence spent carving out a corner of the internet frontier in dedication to the king of parody. The story finally concludes in Vols. 3 & 4, both debuting at SPX 2015!